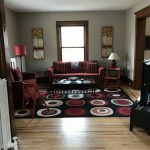 The Gary House is a spacious and recently renovated 8 bedroom 3 bathroom house located in the Powderhorn neighborhood of South Minneapolis. 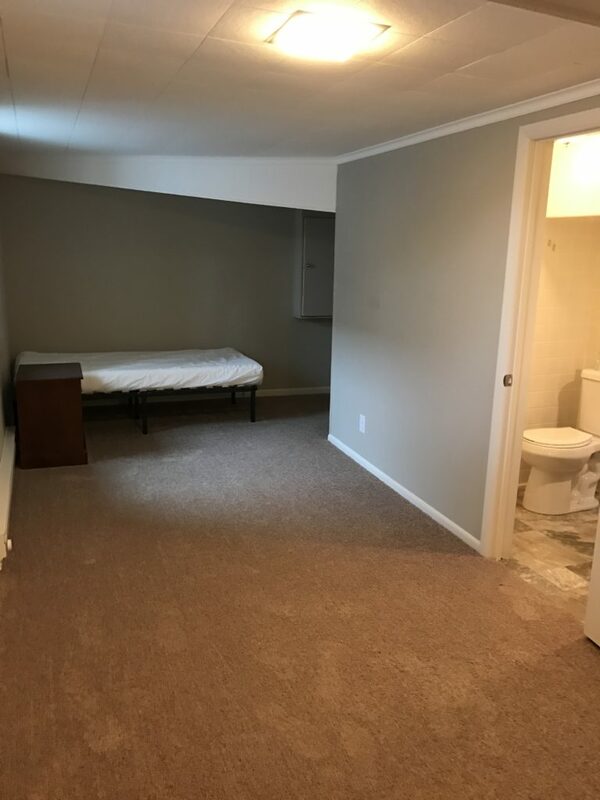 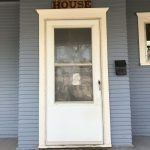 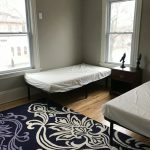 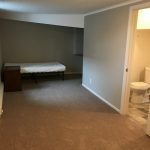 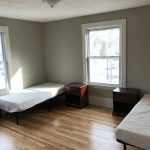 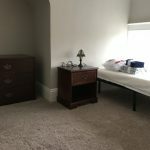 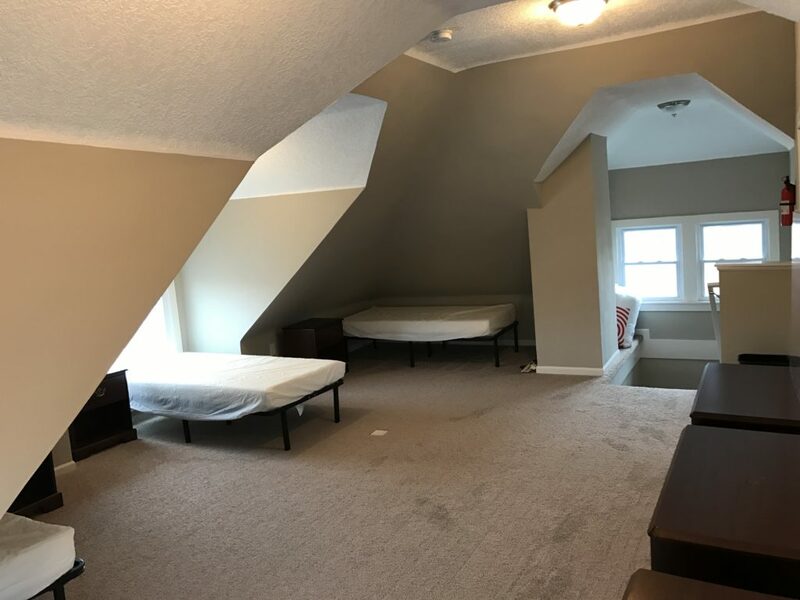 The Gary House caters to LGBTQ&A recovering addicts and alcoholics who seek a supportive and collaborative environment to grow into better versions of themselves. 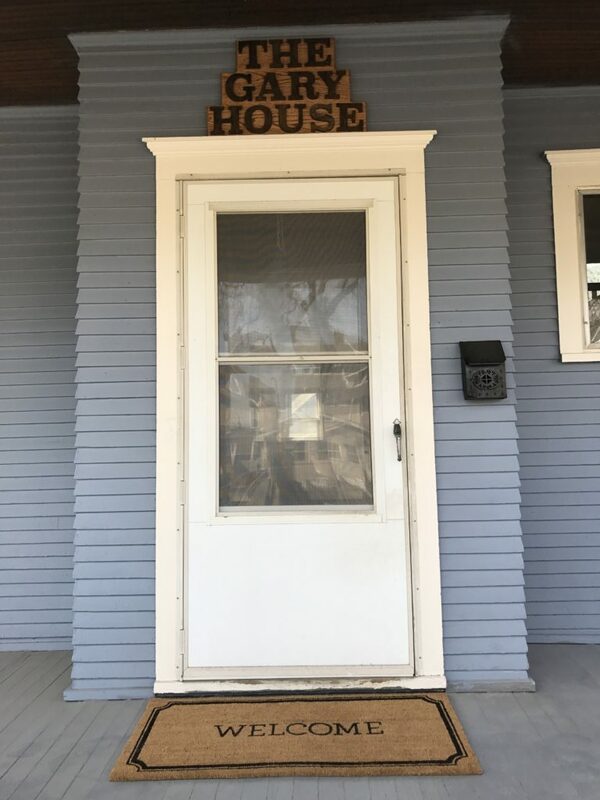 not be romantically or sexually involved with other participants in the house. 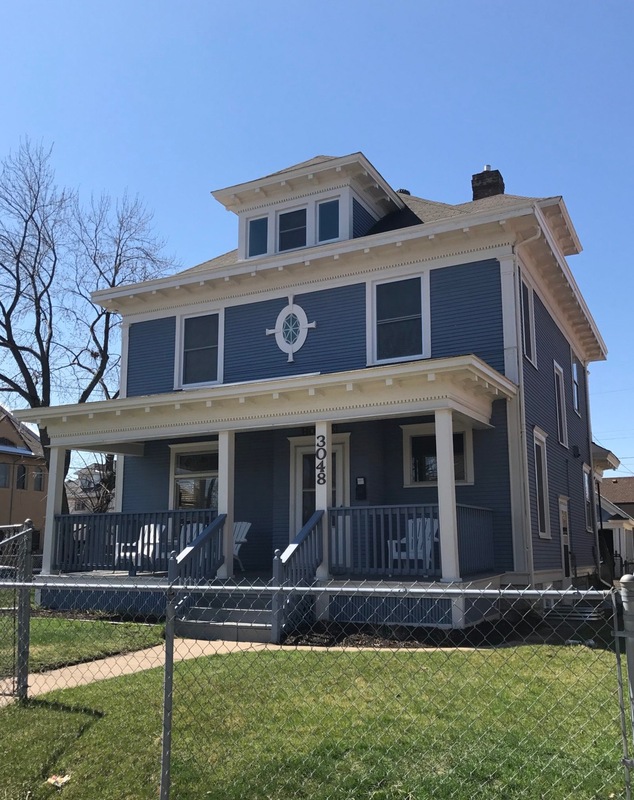 Beautiful historic home in the heart of the Powderhorn neighborhood. 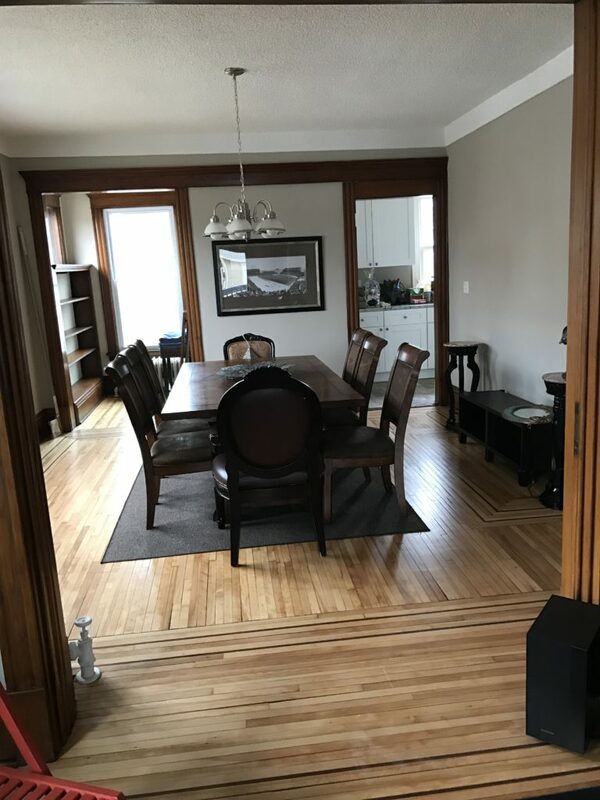 Spacious, bright, serene living spaces with meditation/quiet room. 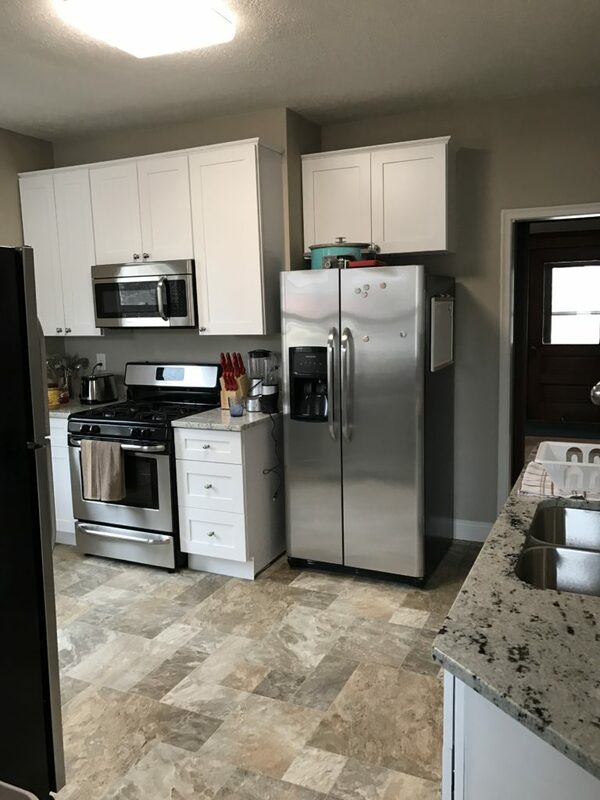 Jordan house features 2 kitchens, on site laundry, cable/internet, backyard deck and ample street parking. 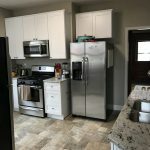 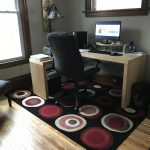 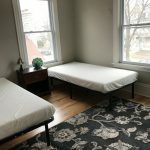 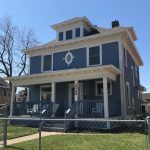 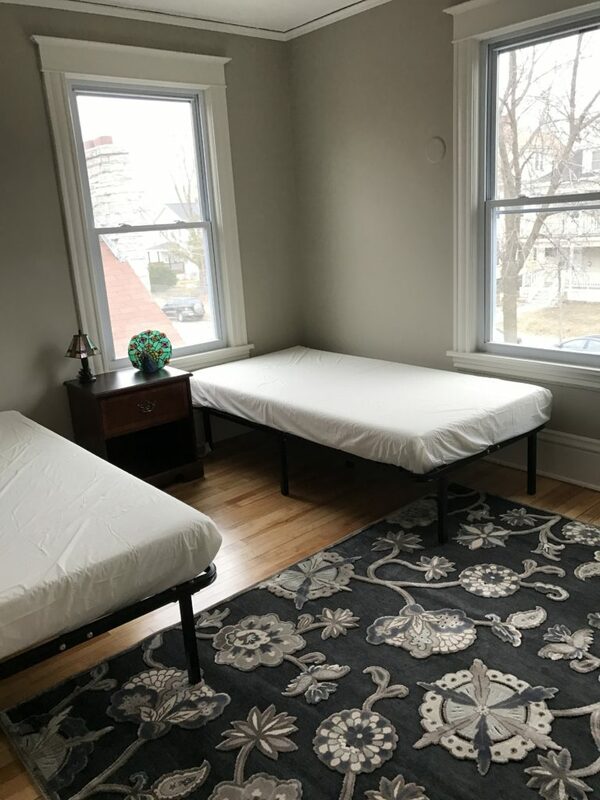 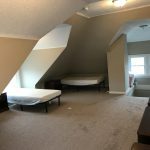 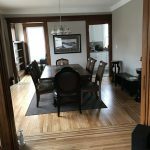 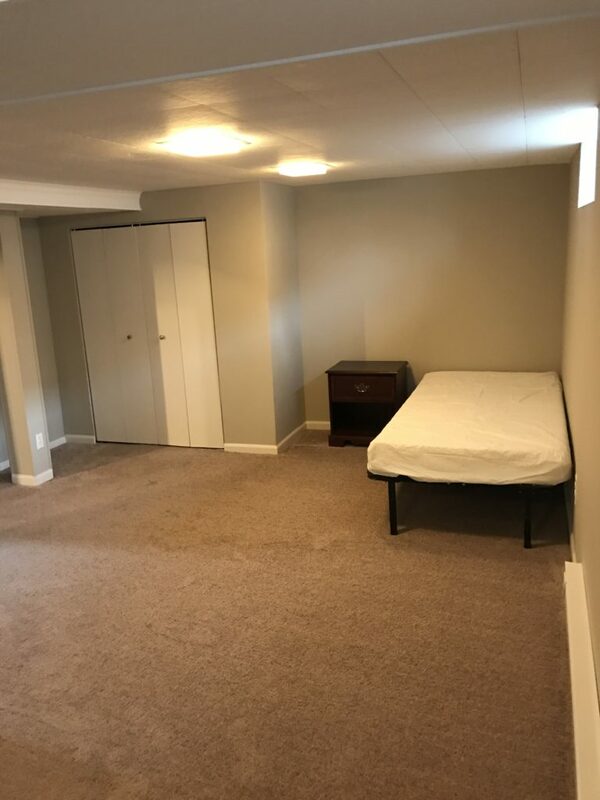 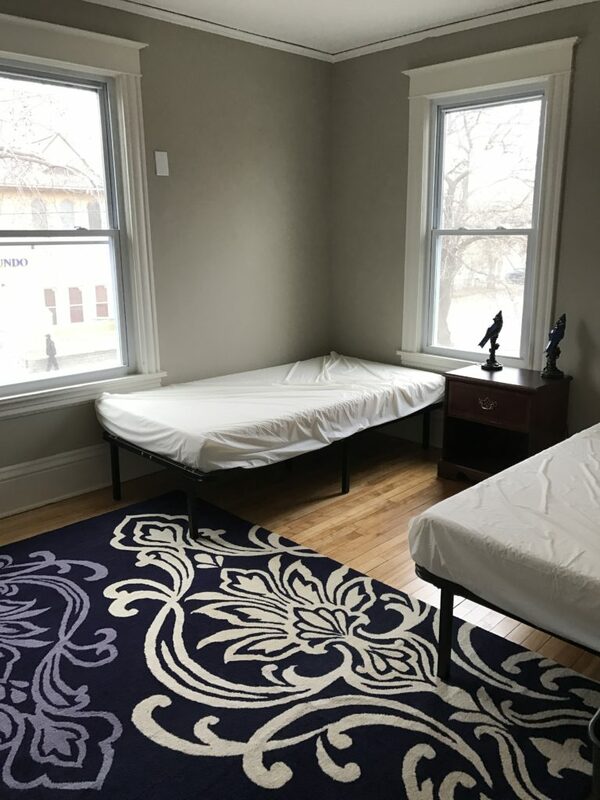 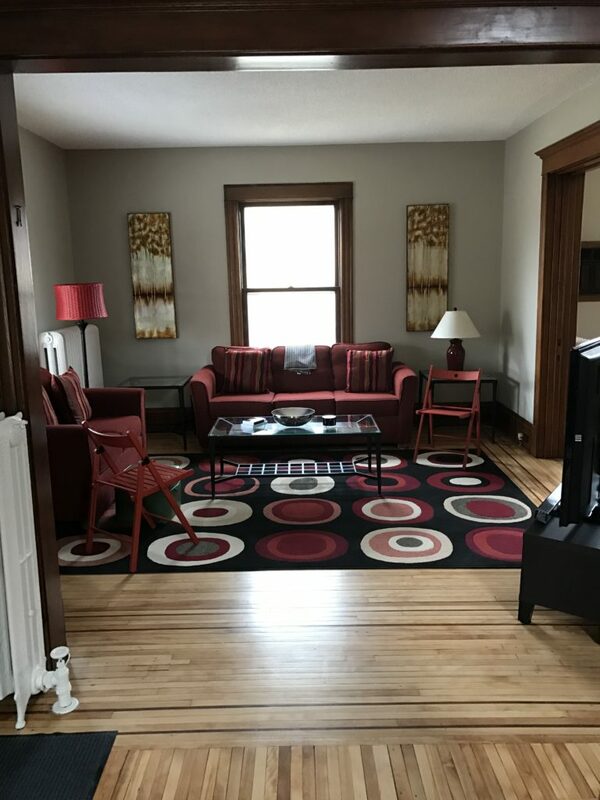 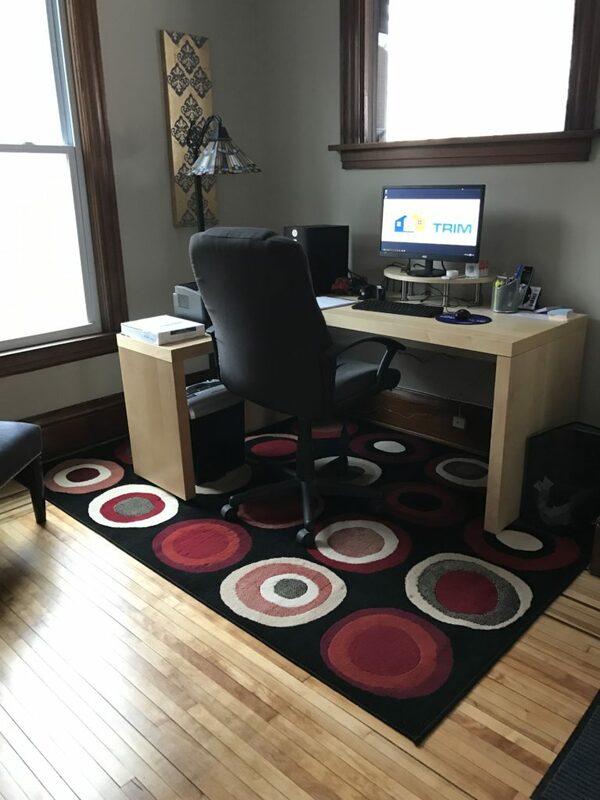 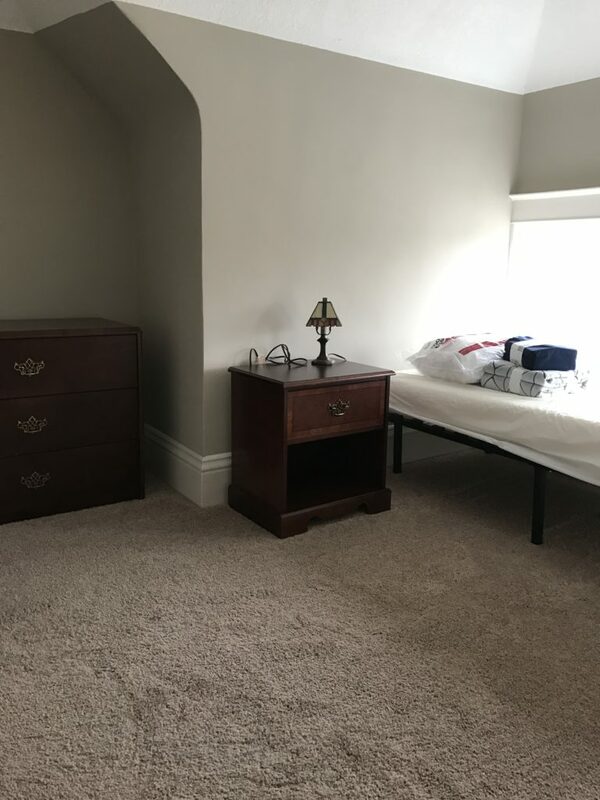 The Gilbert House is a spacious and recently renovated 8 bedroom 3 bathroom house located in the Powderhorn neighborhood of South Minneapolis. 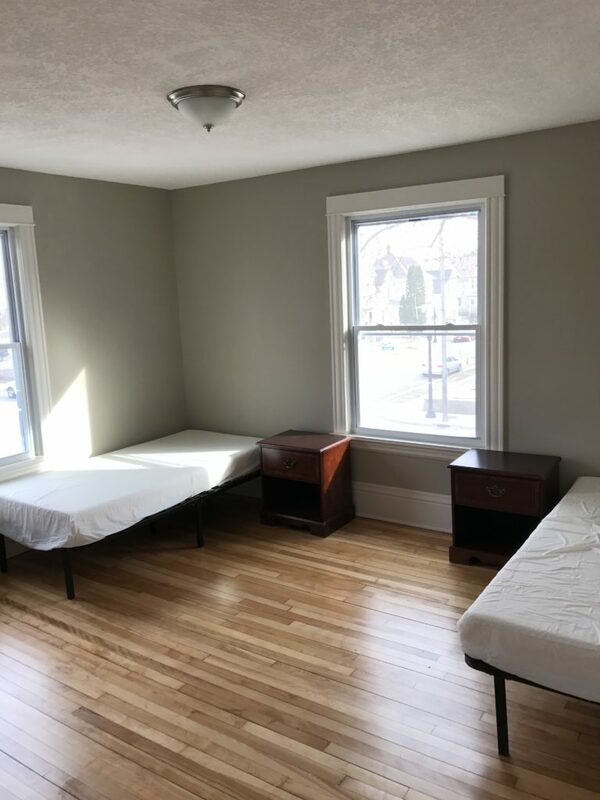 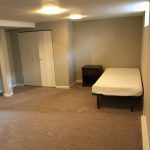 The Gilbert House caters to LGBTQ&A recovering addicts and alcoholics who seek a supportive and collaborative environment to grow into better versions of themselves.